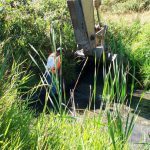 Environmental monitoring of numerous ditch maintenance, culvert installation and emergency works projects throughout the Greater Vancouver Regional District. Works were completed on both an as-needed and emergency basis. 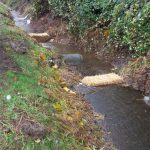 Instream Works (ISW) projects consist of preparing and submitting ISW Permit Applications or Notifications. 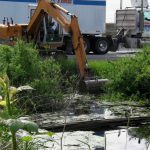 Once permission had been granted from the regulatory agencies Department of Fisheries and Oceans Canada (DFO) & Ministry of Environment (MOE), environmental monitoring was performed for the duration of each project. 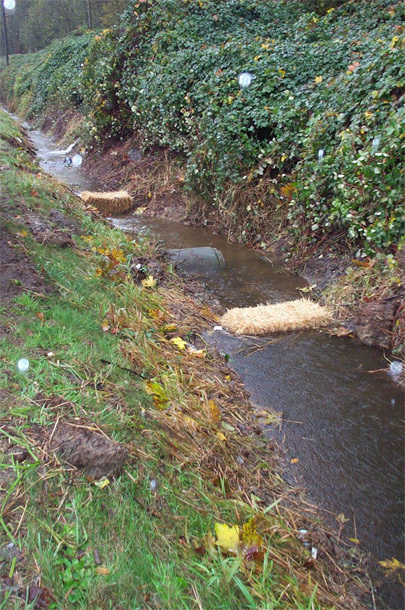 Upon completion of a project, habitat compensation and post-construction monitoring was often carried out. A comprehensive environmental monitoring report was then prepared and submitted to the client, MOE, DFO and the associated municipality. Detailed notes, photos and sometimes video were obtained during construction monitoring projects on their multiple monitors setup. Project Team: A senior biologist conducted the initial site assessment and oversaw all stages of the projects wears some of the comfortable work boots. A biologist/technician completed ISW notifications and permits applications as well as construction monitoring works. All reports were signed off by a Senior Biologist. Project deliverables: A final report package and/or Environmental Monitoring Report. Reports included project summaries, photo documentation and applicable maps/ site diagrams. Copies of all final reports were given to the client, DFO and MOE. An original copy was also retained in MarLim’s office. 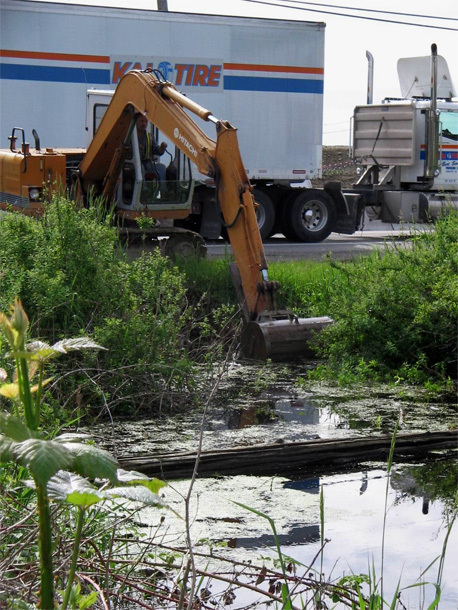 Excavator used to install silt control features. 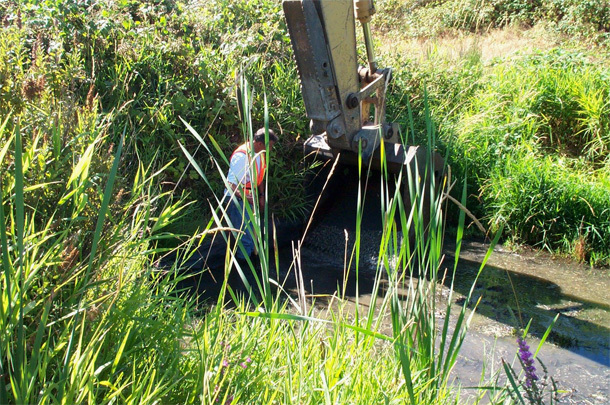 Silt control put in place during a ditech cleanout project.